Remember this? Yeah. When i first saw that title, i did not expect that the rest of my life would have been inspired by this incredible hard and stiff game. But imagine yourself as a young kid, getting this game from your loving parents and then inserting the disc and enjoying what you're looking in that TV screen. Damn, your head just exploded. I was so excited that i actually was afraid of playing this game when i was younger. Today, it's nothing special other than it's amazing that i still own this game when we first got it in the late 1997. Well as you could've imagined, i'm going to try to review this in English for the people out in the world who would love to hear my points of view from this game. And i'm doing it just for fun and to express my feelings on this game because it has been following me for years. 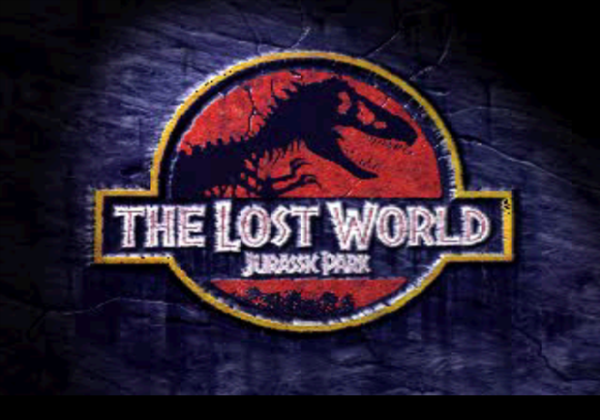 This is The Lost World – Jurassic Park - The Video Game on the PlayStation 1 (One) This is part one.